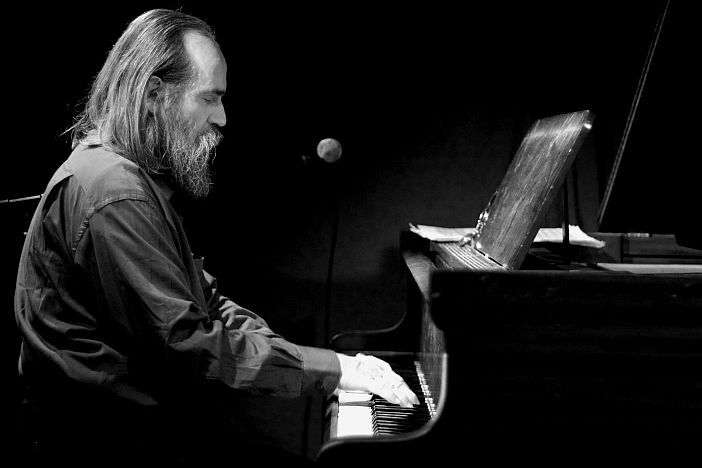 Ukrainian pianist Lubomyr Melnyk returns to Brighton following an appearance at St. George’s Church for last year’s Great Escape. He is famed for his continuous music style, a self-taught technique where notes are played at a rapid speed to create a mesmeric wall of sound. New album Rivers And Streams perfectly captures the way the music flows, from a gentle stream to an unstoppable tsunami. If you think guitar heroes are fast, consider this: Melnyk can play up to twenty a notes a second and his unique sound will totally immerse you.